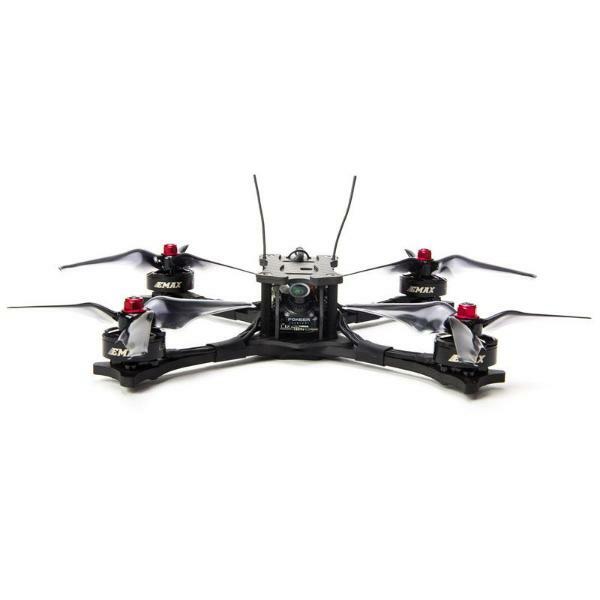 The EMAX HAWK 5 is an FPV racing quadcopter drone made by EMAX, a manufacturer based in the US. 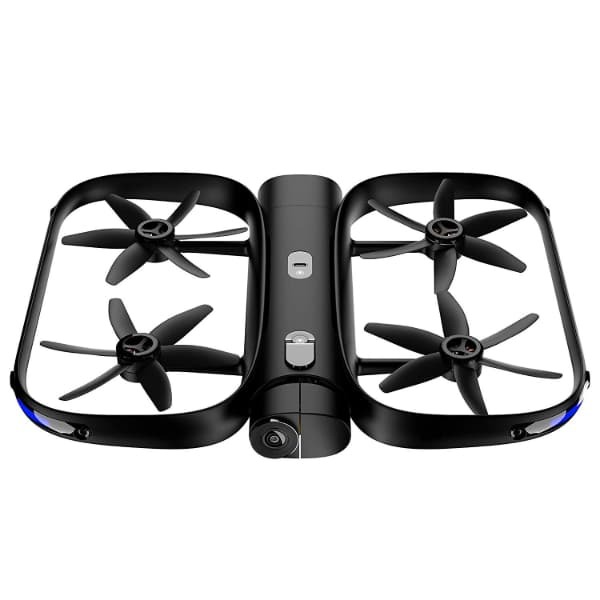 The HAWK 5 is a BNF drone thus it comes without battery, charger, or remote controller. 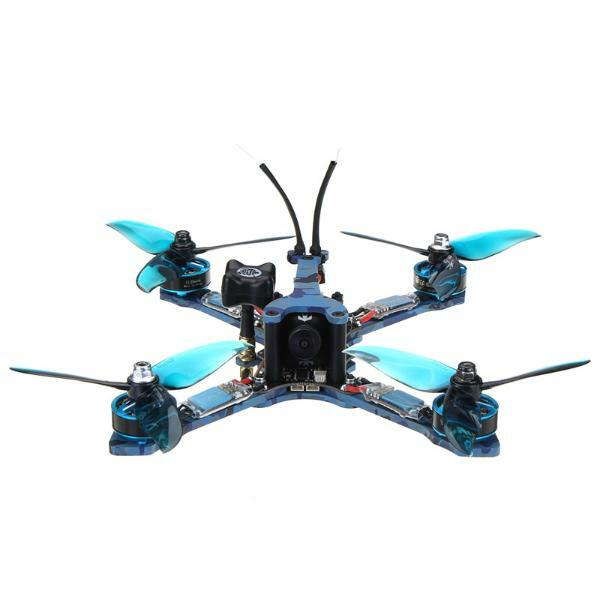 It does, however, feature EMAX LS2206 2300kv brushless motors and 5-inch AVAN Flow propellors for an enhanced flying performance. 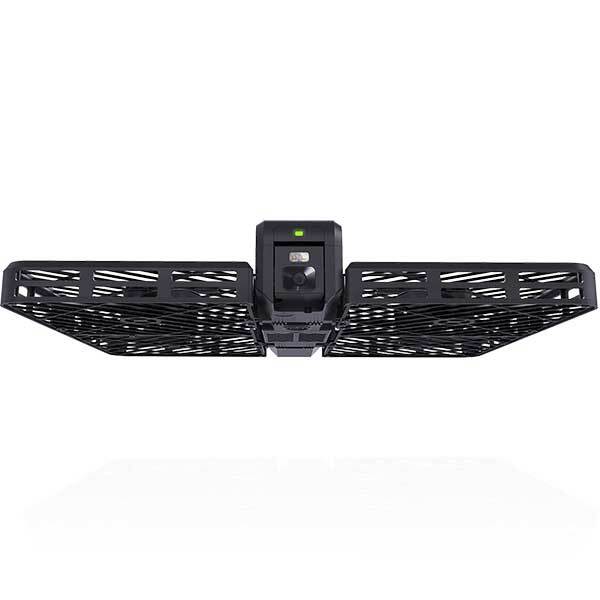 Incredibly fast: the drone is reported to reach speeds of over 100 MPH out of the box. HD camera: users can live stream via the Foxeer Arrow Micro V2 600TVL CCD camera. Omnibus F4 flight controller: thus allows users to easily control and monitor the drone’s battery voltage, flight time etc shown on the OSD. Sturdy and light design: the Aerospace grade carbon fiber build, minimizes drone damage in high-speed speed drone racing. 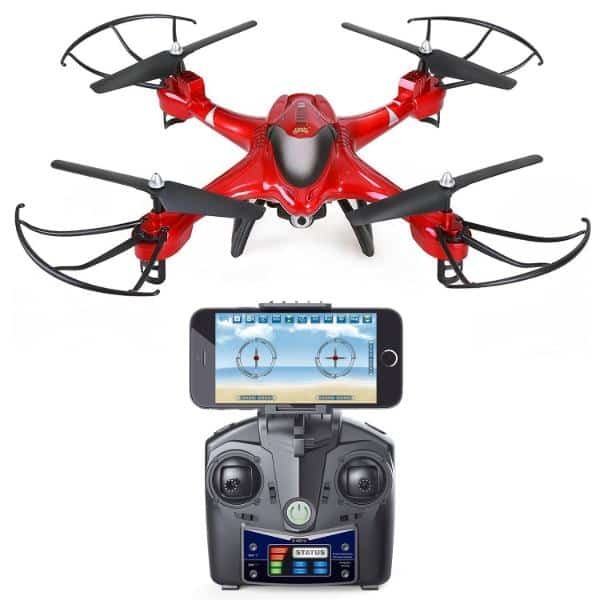 This EMAX HAWK 5 racing drone is available at the manufacturer price of $249.99 (see on Amazon). 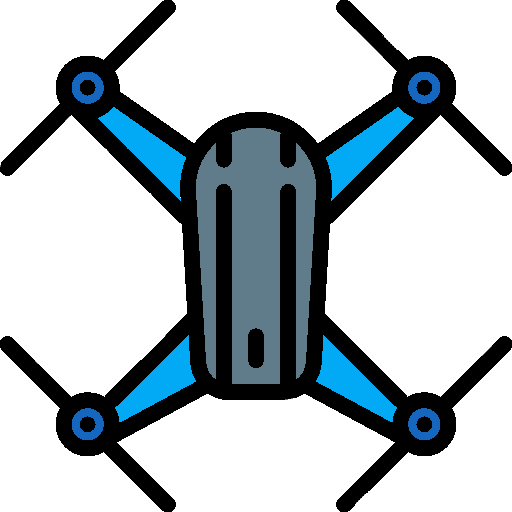 Discover more drones with our drone comparison engine.